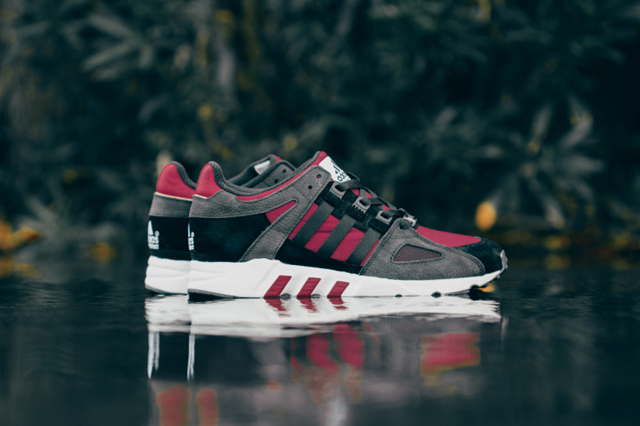 Adidas EQT Running Guidance "Rust Red"
The adidas EQT guidance sees a Rust Red colorway for the Fall season. 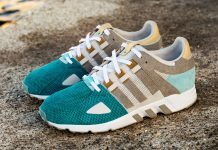 The original Guidance silhouette by the three stripes has been getting lots of attention lately, thanks to the recent Pusha T collaborations and recent retro colorways. 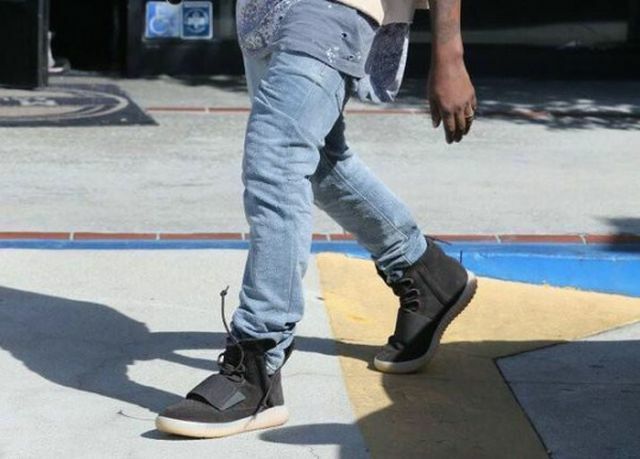 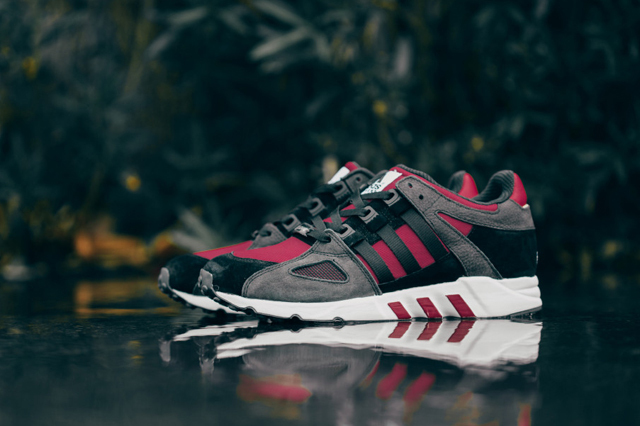 Now, Adidas has been amping up the line with some new flavors like this Rust Red rendition. 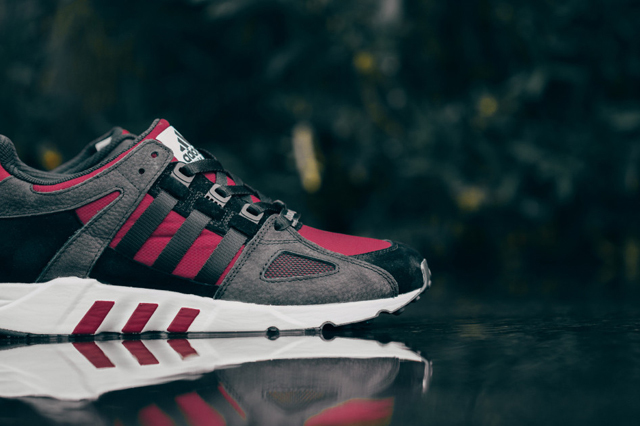 The Adidas EQT Running Guidance features a Core Black base with Rust Red accenting the uppers. 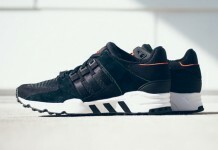 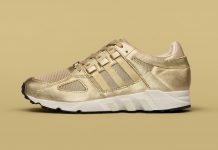 For those wanting a new colorway in their EQT rotation, You can catch these right now at Feature LV.